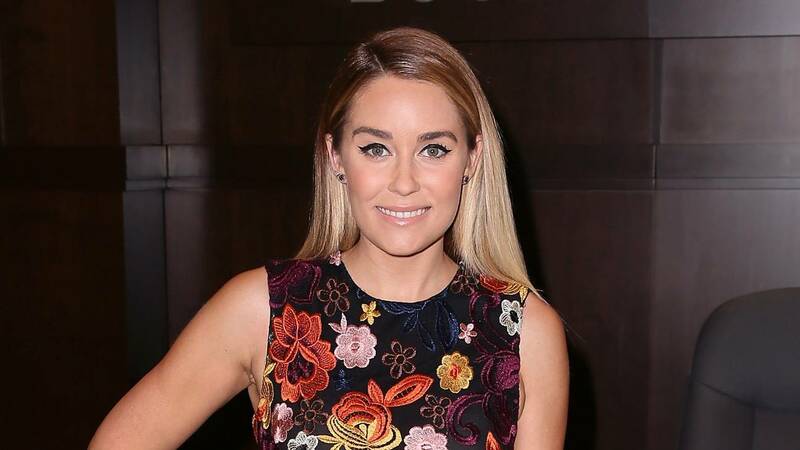 Congratulations @laurenconrad on your pregnancy! you're going to be a great mom! Copyright© chaako's	, 2019	All Rights Reserved.